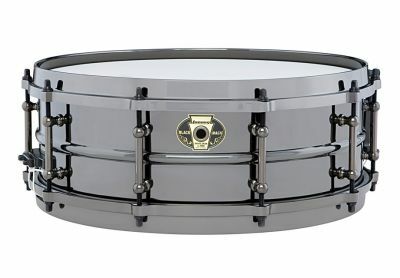 Built to focus on tight, crisp projection, the 7" depth on this 13" model ads full-bodied sonic elements to its powerful attack. 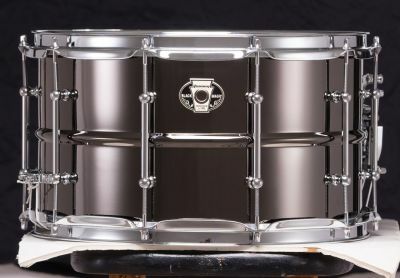 Beaded Black Nickel over Brass Shell w/ Matching Die Cast Hoops and Tube-Lugs. 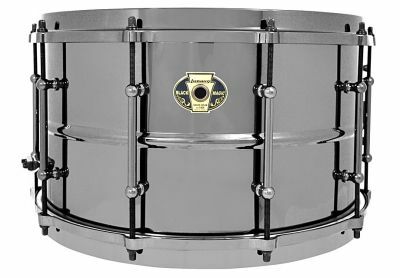 Ludwig pioneered the black-nickel over brass shell concept in the early 1920's, setting a standard that all others would follow. 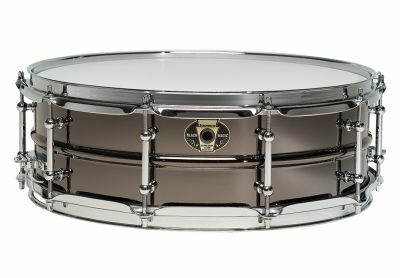 Black Magic Snare Drums bring that signature sound and quality to a whole new playing spectrum, with four models to satisfy any playing situation. 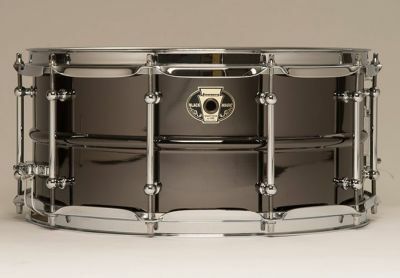 Accentuated with matching tube lugs and die-cast hoops, Black Magic snares deliver classic tone that drummers have come to expect from Ludwig. 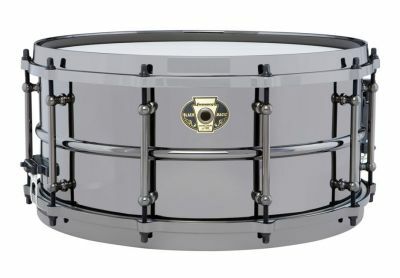 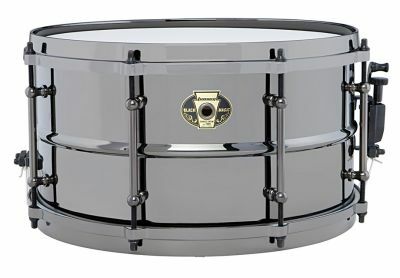 Black Magic Snare Drums are also available with Chrome 2.3 mm Hoops and Chrome Tube Lugs.